“Heaven Properties” are reliable local estate agents and property consultants which always act in your best interests, listen to your needs, and act appropriately and efficiently. Our team is excelled to handle your portfolio in a professional manner regardless of the type of properties you own or where these are located. We are those Estate Agents in London and UK which not only use cutting edge technology to provide a high level of service but also provide various forms of legal assistance to homeowners. 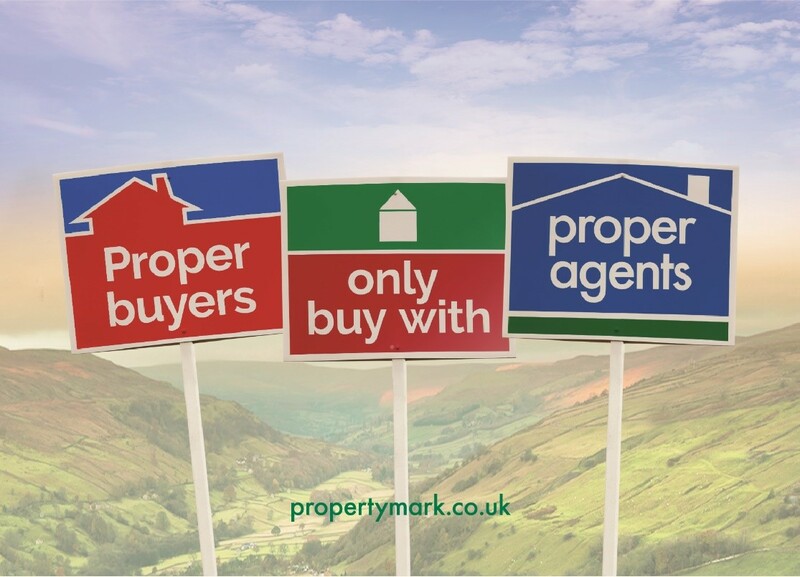 Quick Filling: As an experienced UK Estate Agents, we have the efficiency to showcase your property to a large number of potential tenants. Also, we keep an eye on the interested parties and offer proper guided tours of your property to him. Screening: We avoid the risk of renting such tenants have a track record for not paying rent on time and/or causing property damage. To make things clear, we go through the criminal, credit, income, employment and rental history screening of the person to ensure that the person to whom you are renting your home is trustworthy. Regular Property Inspection: We understand the worth of your beloved property and to make sure, it’s been operated in the right way, we inspect the home on a regular basis. We also look for each and every maintenance issue even and treat them before they become large. 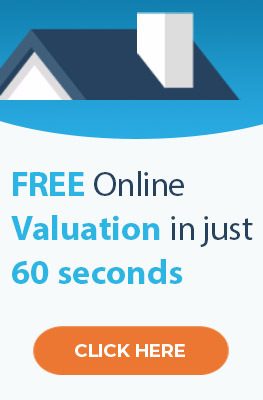 “Heaven Properties” is rated as one of the best UK Estate Agents & Letting Agents consultants who are well experienced to deliver a fruitful, thorough and professional estate management service at economic cost to our potential customers. You can ring us or can use our contact form available right on this page for any type of property inquiries. Give us a call right away!